Sunny Souls Spiritual Counseling is devoted to your mental happiness and well being. 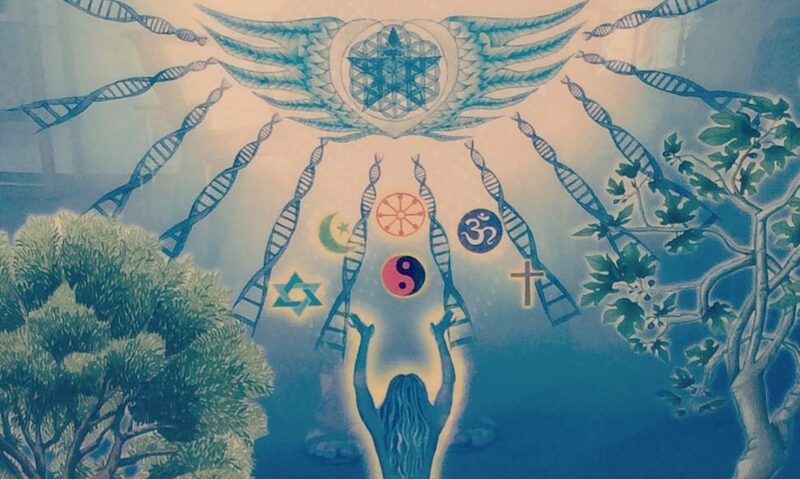 We offer a highly unique Spirit-based, heart-centered counseling service that provides verbal ceremony from a grounded shamanic practice, with mindful attention to cleansing the Pineal/Third Eye gland of ancestral toxins. 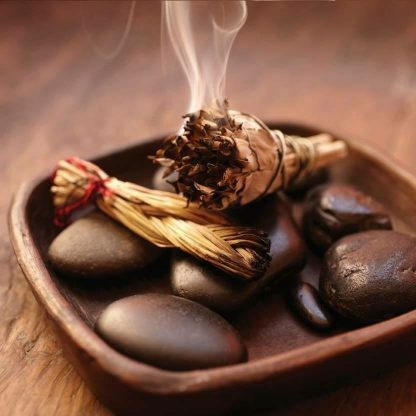 Our counseling space is safe and nurturing, with mineral, sound bath, and aromatherapy aids to hold the sacred container of your individual process. We look forward to sitting with you.